Investing in the right freezer. The importance of Blast Freezing! Choosing a freezer for your business to preserve your products is a very important decision to make. Choosing the right freezer or the wrong freezer to preserve your products is ultimately the difference between providing your customers with your original products flavor and texture or providing your customers with a product that is “watered down”. In reality, when choosing to preserve your products via freezing, making sure your product is properly frozen is important. But as a business, freezing also needs to be fast; almost instantaneous in fact. This is because as a growing business, increase in production would mean needing fast and consistent quality freezing. 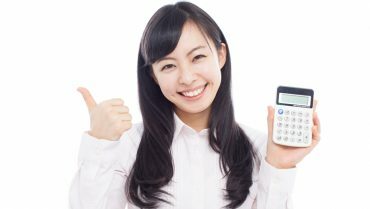 Any business professional ultimately wants instant quality freezing. What kind of Freezers can provide that? What Makes a Freezer a Blast Freezer? A Blast Freezer is a Freezing machine that uses air cooling technology to freeze the item. It is similar to a regular home based freezer. The only difference is the temperatures and the speed in which the blast freezers freezes. 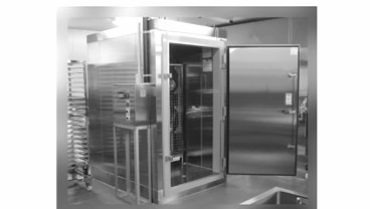 A Blast Freezer is a specialized freezer category that prevents increase in microorganisms via preserving food at low temperatures rapidly from high temperatures of up to +75C to temperatures near low -20C in a matter of hours (4 hours for most blast freezers and Shock Freezers). A Blast Freezer is sometimes called a shock freezer, which in most cases is true. But within the Blast Freezer category there are very specialized freezers that go one step further. 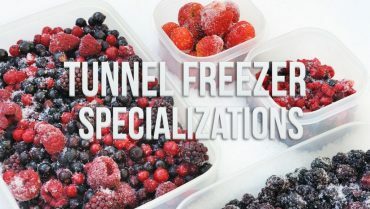 Due to the freezer market evolving throughout the years, blast freezers, and freezers in general, have dramatically improved the technology that is used to freeze and preserve food or ingredients. The end goal for these freezer manufactures is to be able to preserve food or ingredients while still maintaining original texture and flavor. This has been the main research conducted by a lot of freezer manufactures. Other blast freezer manufacturers mainly focused on speed and not preservation quality while others focuse on the preservation quality and not the speed. 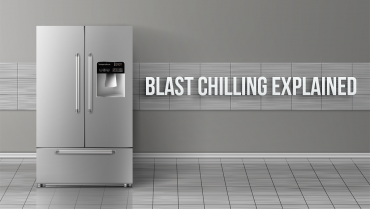 We are proud to showcase our line of freezers that have finally found a solution to this gaping problem in the blast freezer market and community of balancing speed with freezing quality! 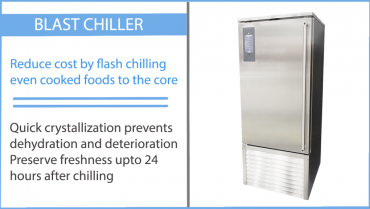 Flash Freezers are a niche market within the Blast Freezer Market. 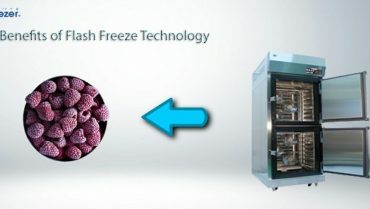 Flash Freezer technology instantly freezes items without affecting the items overall texture or flavor. This is the pinnacle of blast freezer technology that all business professionals need in order to preserve their products for a longer period of time while still improving the products overall quality to the end user, client, or customer. And you do not have to give up speed to flash freeze your products as our flash freezers are the fastest freezers in the market too! Speed and quality freezing? 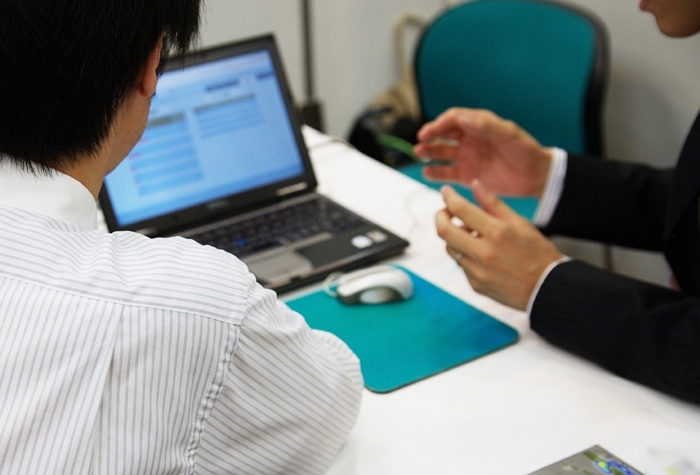 Seems like the perfect combination for you business professionals! If you want to know more about each of our flash freezers, click on the images on top and you’ll be directed to one of our 3 main flash freezer models currently available. Any functioning business that handles food or ingredients on a daily bases knows how important proper preservation is for them. 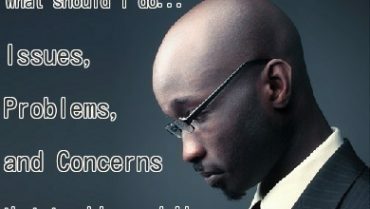 That is why we are currently working with only the top blast freezer manufactures to make the freezers our professional clients need to make sure their business succeeds. If you are interested in our product and would like to know, please do not hesitate to contact us via blue mail toggle or send us an email directly at [support.en@flash-freeze.net]. Are Blast Chillers a Good Choice for Your Business?